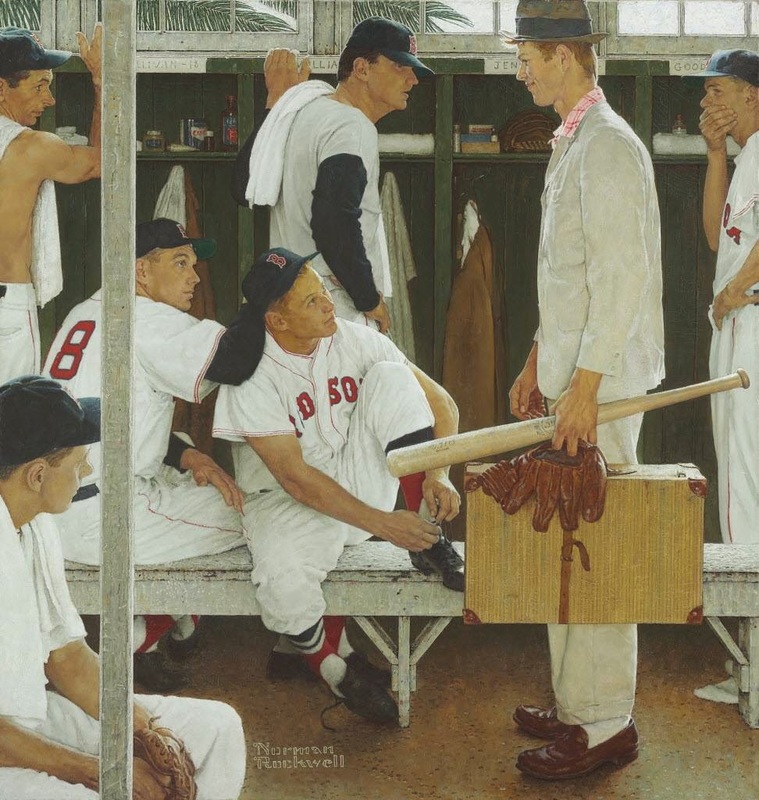 Scribble Junkies: Norman Rockwell's "Rookie"..
Maybe it's because I grew up in Boston, but this painting has always been a favorite Rockwell of mine. The painting shows pitcher Frank Sullivan, right fielder Jackie Jensen, catcher Sammy White, second baseman Billy Goodman and the legendary Ted Williams... and it is rumored that it may fetch up to 30 million dollars at auction this week. Solid. 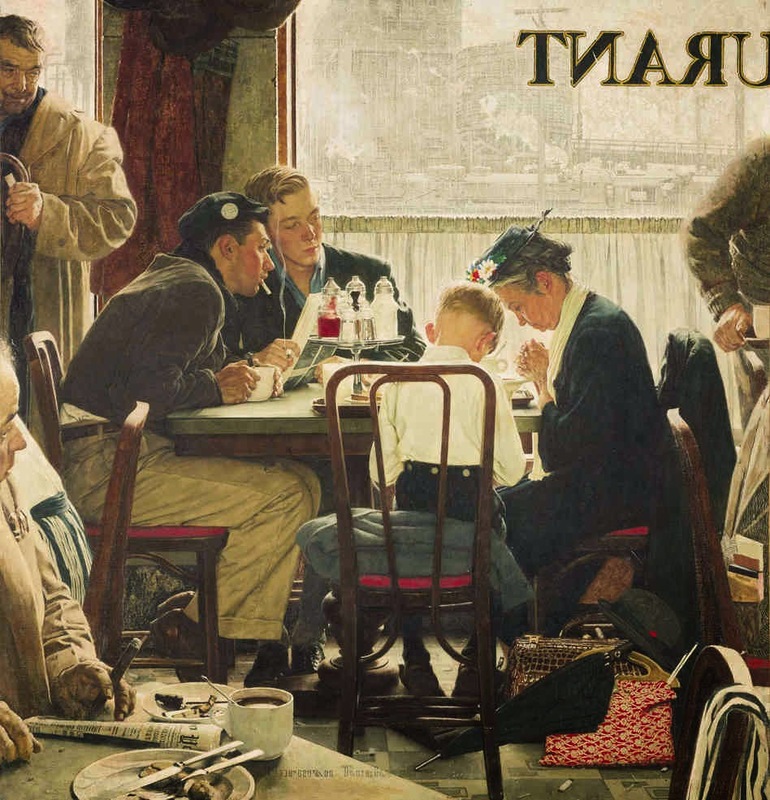 Last year Rockwell's "saying grace" was sold for over $45 million. 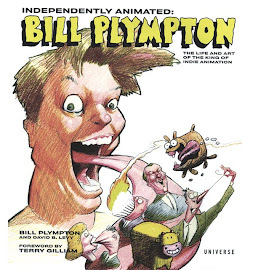 Here it is below. 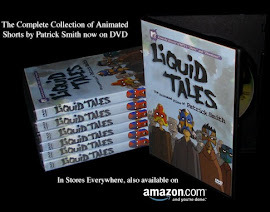 These are just such amazing works of art and character based storytelling. Enjoy. Johnny Cash Lost Interview Animated..
Paris, Cheatin', and Gustave Doré..